Here is our selection of 10 of the best business books published so far in 2018 to add to your summer reading list. 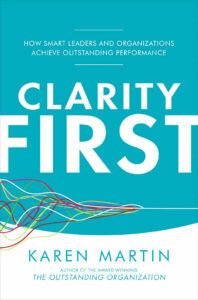 Topics covered include problem solving, clarity, culture, connection, business model innovation, and more… We are certain that at least one of these books is right for you. 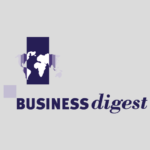 From the whole team at Business Digest, happy reading! by Bernard GARRETTE, Corey PHELPS, Olivier SIBONY (Springer International Publishing AG, June 2018). Complex problem solving ranked among the 5 most important leadership skills in a 2017 poll from the Finanical Times. The problem? 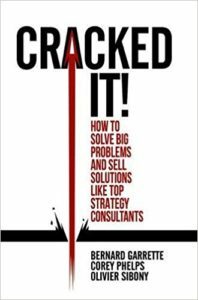 There is a continual shortage of effective complex problem solvers. Hence the interest of this accessible and authoritative guide on one of today’s must-learn skills! by Daniel COYLE (Bantam Books, january 2018). 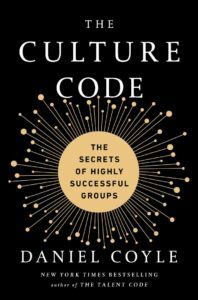 Maybe we can all agree that culture is critical to business performance in the digital age. But do useful guidelines to building or transforming a great one really exist? Author Daniel Coyle thinks so. His culture recipe or “code” is not easy to follow. 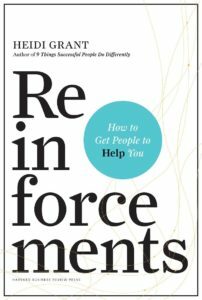 Revising all of your management structures starting with why, for example, or building real, raw, “radically” honest working relationships is in no way a simple or straight-forward challenge. But whoever said it would be easy? by Jeffrey Pfeffer (HarperBusiness, March 2018). 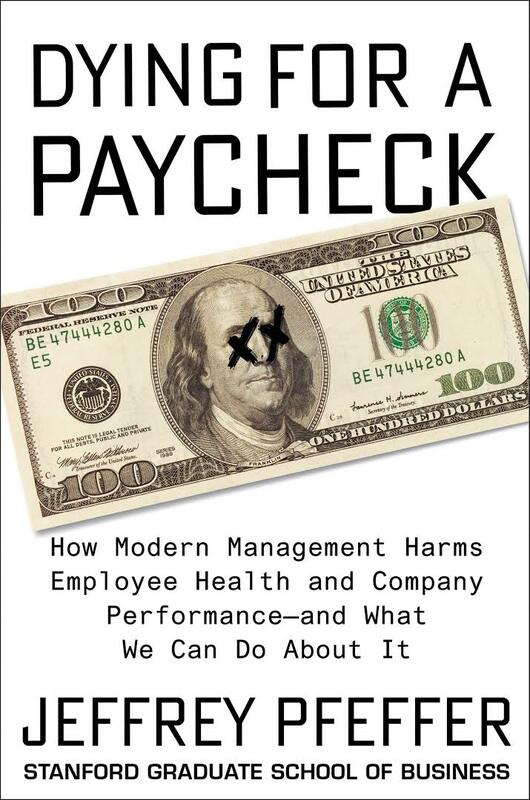 There is no doubt that a toxic working environment detrimental to employee health ultimately hurts collective performance. According to Jeffrey Pfeffer, professor of Organizational Behaviour at Stanford, what’s less obvious is the deadly nature of this problem. To leaders, Pfeffer says “You have more impact on the health of your staff than their own family doctor. You contribute much more to their health and well-being than you think”. by Scott GERBER and Ryan PAUGH (De Capo Lifelong Books, february 2018). Networking the old-fashioned way – doing the rounds at events with your business card or maximizing your number of contacts on social networks – won’t get you far. This is because it’s the quality, not quantity, of connections that counts. Relevance matters. 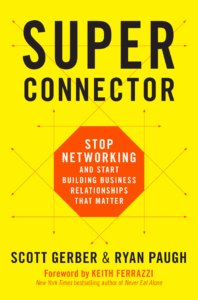 The “super connectors” described by coauthors Scott Gerber and Ryan Paugh make connections that help everyone involved achieve objectives, solve problems, and create value. by Karen MARTIN (McGraw Hill, march 2018). 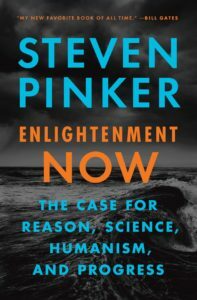 by Steven Pinker (Viking, february 2018). Reality is complex. The truth has many faces. A range of differing narratives can be based on the same set of facts, depending on perspective or the particular context and words used. The public arena today is drowning in a mass of conflicting opinions and competing rhetoric. 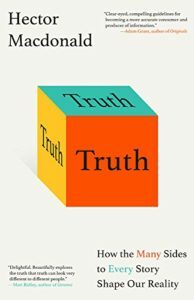 Against a background of lies and untruths, how can you employ storytelling, which has traditionally been a powerful mobilization tool? Be authentic, ethical, discerning and back everything up with hard data. by Hemant Taneja and Kevin Maney (PublicAffairs, March 2018). What is the true impact of technology companies today? 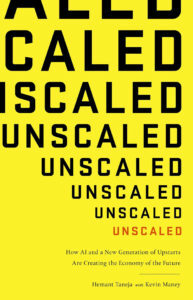 This is the focus of Unscaled, which co-author Hemant Taneja descries as “both a celebration of the people driving innovation today and a call to action to take responsibility for the technologies we are creating.” The book’s 3 main focuses are the future of the global economy, AI, and innovation. 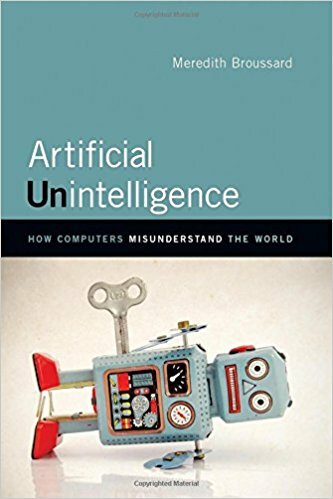 by Meredith Broussard (MIT Press, April 2018). Can we really trust technology? According to Meredith Broussard, a former software developer turned data reporter and one of the fierce opponents of techno-chauvinism, our collective enthusiasm to use our smartphones to manage everything has led to the development of apps and other imperfect systems. She uses examples, like a fun passage on the autonomous car, to illustrate the need to put limits to what technology can do for us. by Heidi GRANT (Harvard Business Review Press, june 2018). Knowing how to ask for help is key to time management and collaboration. If you don’t ask for help, you risk drowning alone! While most of us have a terrible time asking for help, the desire to help others is part of what makes us human. How can you ask for help without feeling inadequate or uncomfortable and in a way that inspires others to give you what you need to achieve your objectives?